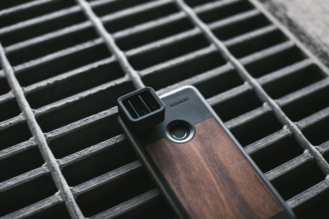 Moment's made a name for itself creating lenses for smartphones (which we just published a review of today, by the way), but the company is now venturing into a new segment: filmmaking. This campaign is being kickstarted (pun not intended) by a $149 anamorphic lens, and the results look pretty impressive. That's probably how the Kickstarter already has over $370,000 (and climbing) in funding on a $50,000 goal. 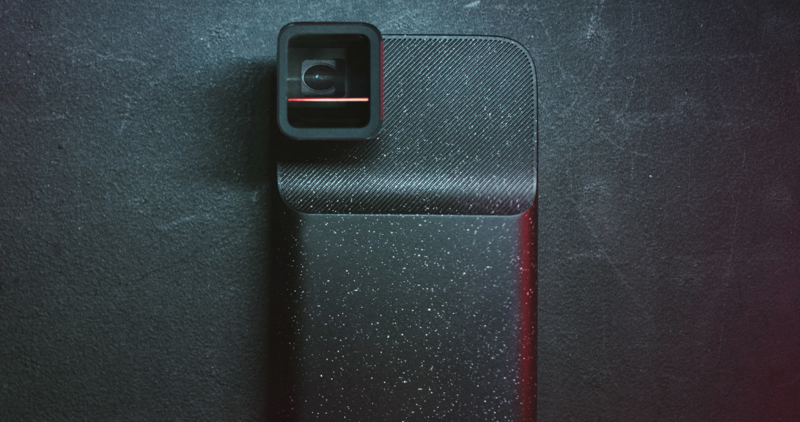 Three other products were unveiled alongside this lens by Moment today: an iPhone X Battery Photo Case, a gimbal counterweight, and a filter mount. Those all take the backseat to this anamorphic lens, though. 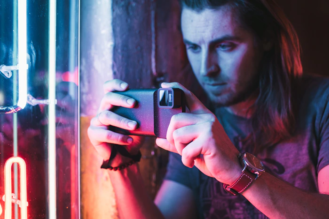 The look produced by the 2.40:1 aspect ratio and horizontal lens flares resembles what you often see in blockbuster movies, and now a similar effect can be had with just your phone. This is accomplished with a 1.33x lens, which Moment describes as being "like shooting a wider focal length in the horizontal direction and a longer focal length in the vertical." Essentially, you get the shallow depth of field of a telephoto lens, but with a wide-angle image. 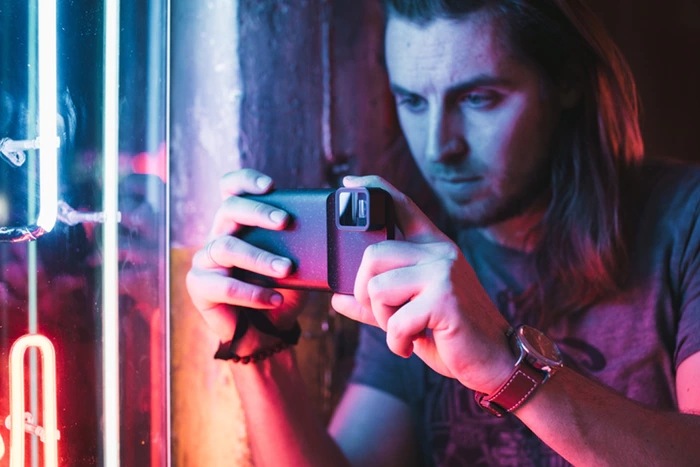 The gimbal counterweight is intended for use with the anamorphic lens (or any Moment lens, really), and it works with gimbals such as the DJI Osmo Mobile 1 and 2, Zhiyun Smooth Q, and those from EVO SHIFT. The weights are modular, so they can be configured with 60g, 90g, or 120g. The filter mount allows for any standard 62mm filter to be used with Moment lenses. Moment's anamorphic lens will retail for $149.99, but it's being offered for $99 via Kickstarter (or $119 if that tier runs out). There are some nice discounts on the rest of the product line, including the lenses we just reviewed. The gimbal counterweight and filter mount will both retail for $39.99, but they can be had for $29 and $31.99 here, respectively.